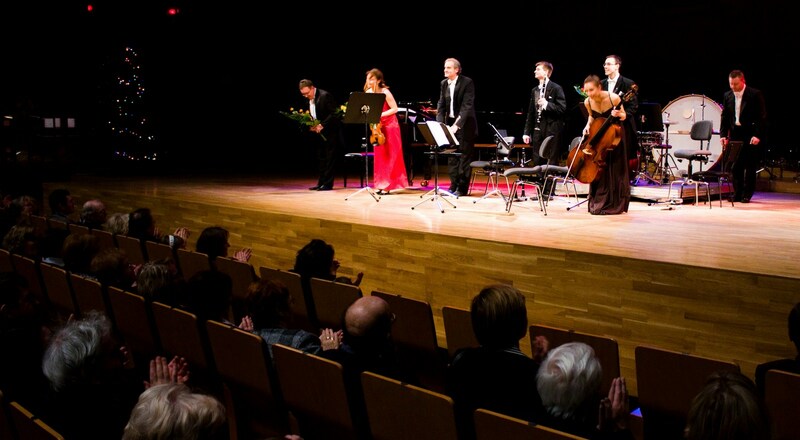 The seven instrumentalists, all of which have broad spectrum of musical work – attained through working in the Lodz and Swietokrzyska Philharmonic – carry out abounding musical projects, performing the music of different periods, styles and genres in a unique and inventive way.  Alla Vienna is conducted by the 2. Concertmaster of the Lodz Philharmonic, Marta Niedzwiecka.